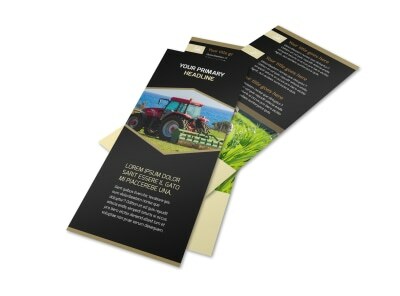 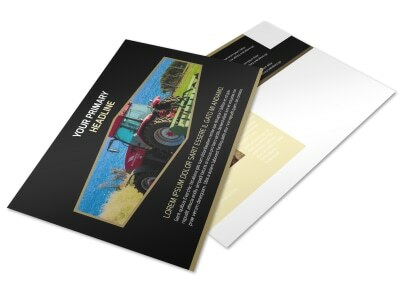 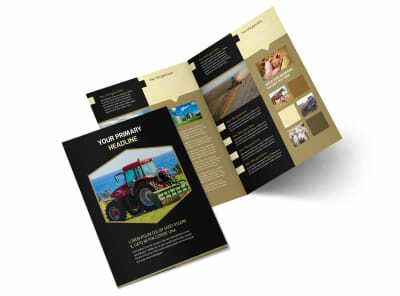 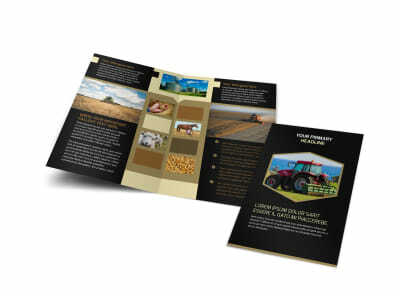 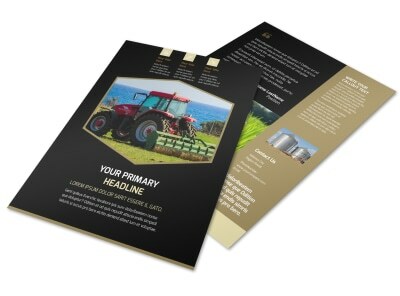 Customize our Farm Safety Awareness Business Card Template and more! 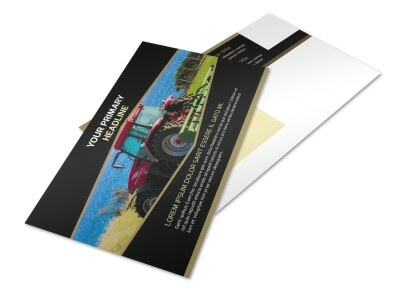 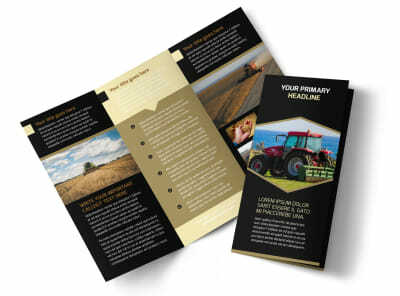 Promote your farm consulting or insurance services with farm safety awareness business cards you create and customize using our templates and online editor. 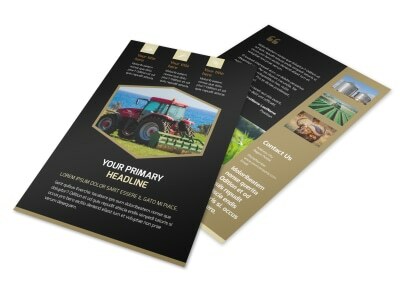 Add pertinent details to ensure farmers can reach out to you in multiple ways, and then add your logo or other artwork to your design to make it your own. 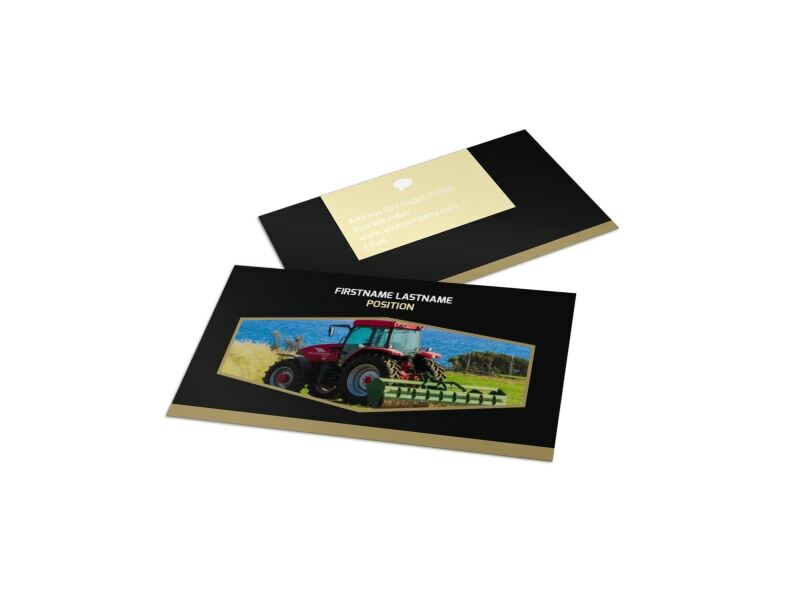 Let us print your cards for a professional finish, or handle the printing on your end for faster access to these powerful networking tools.